JJ Guy, an award winning Saskatchewan fiddler whose music is steeped in tradition, performs and teaches across Canada and with youth in the Canadian North. He has been featured at festivals, concerts and fiddle camps from New Brunswick to British Columbia and all stops in between. 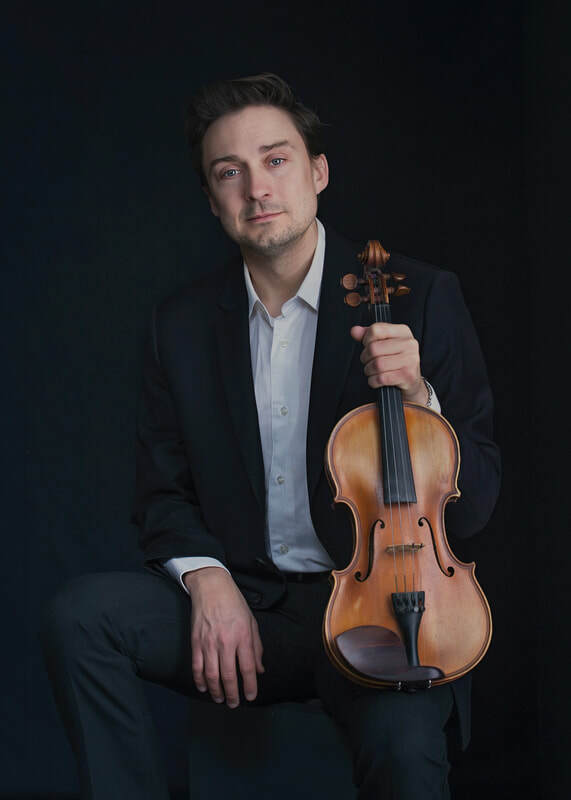 JJ has released 8 albums and as a result of his hard work and dedication, he was nominated by the SCMA as "fiddler of the year" and winner of the People’s Choice Award at the 2013 Canadian Grand Masters.